Starting the new year off with brand new music, Bellwood, IL native Colvin is set to release his anticipated upcoming EP, Nightmare, on January 23rd, 2018. The 6-track album counts as the first installment in his Dreams of a Songwriter series, a collective of EP’s and small projects that tell the story of Colvin’s life and the way the world is seen from the viewpoint of a songwriter and creative. Combining elements of futuristic R&B, urban pop and electronic, Nightmare takes listeners to the dark side of the fairytale which shows the duality of reality. The good and bad sides of life that both interchangeably serve important lessons. 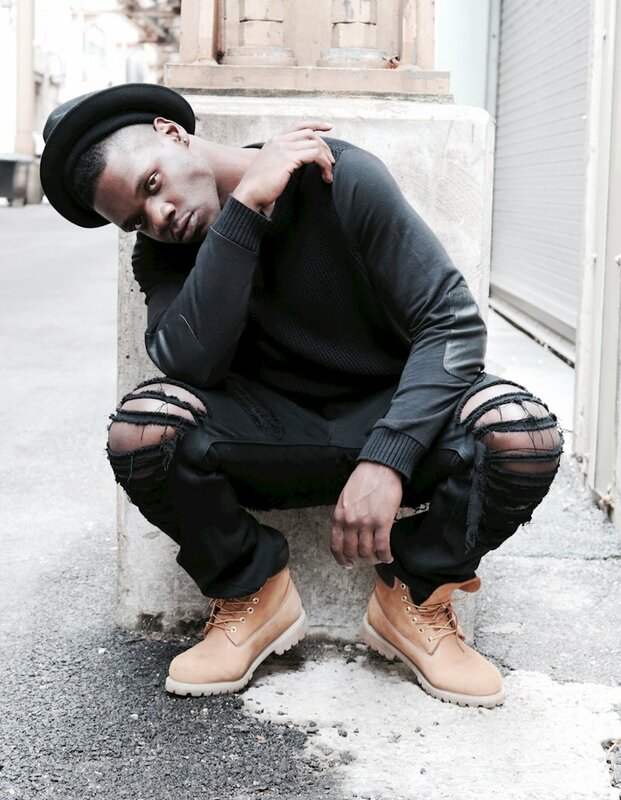 Highlights include the pulsating “No Way” and the energetic “Find Somebody” that both prominently showcase his songwriting skills, and the smooth “Fade Away” that focuses more on his catchy melodies. 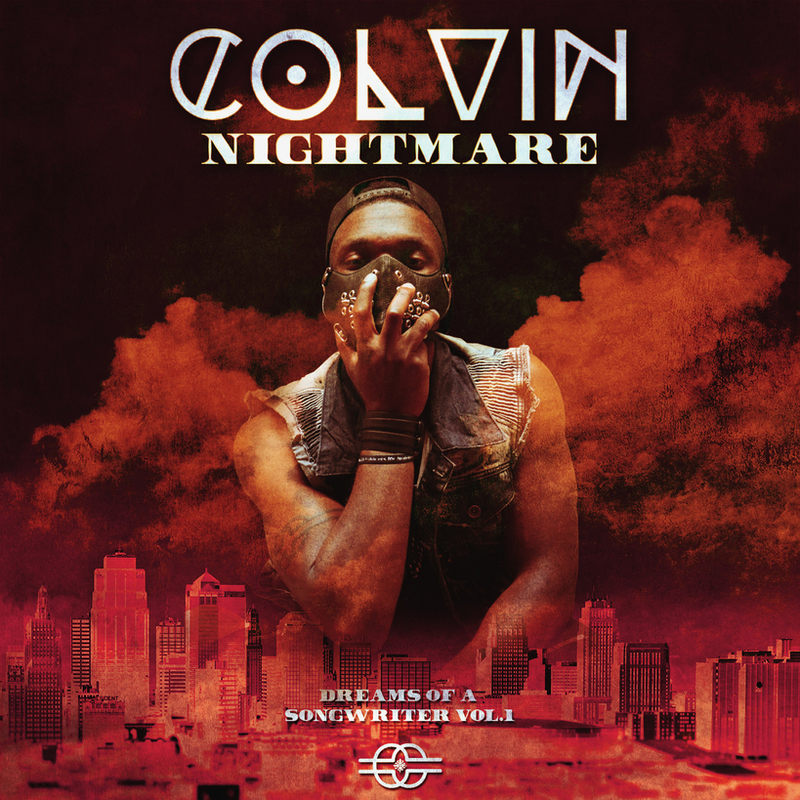 Throughout Nightmare, Colvin holds down the production and songwriting, taking control of his creativity and bringing listeners into his world to experience life as he sees it. Check out the video for the title track below, and stay tuned for the release of the Nightmare EP on January 23rd.